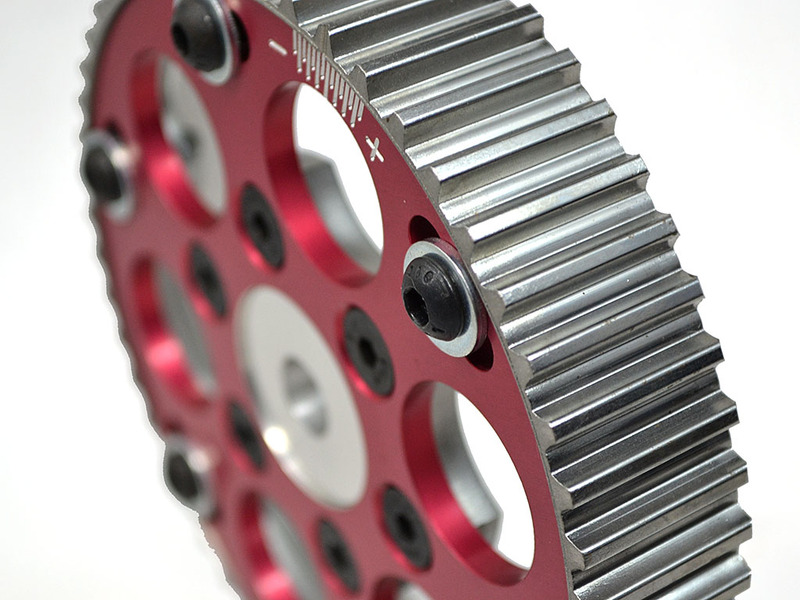 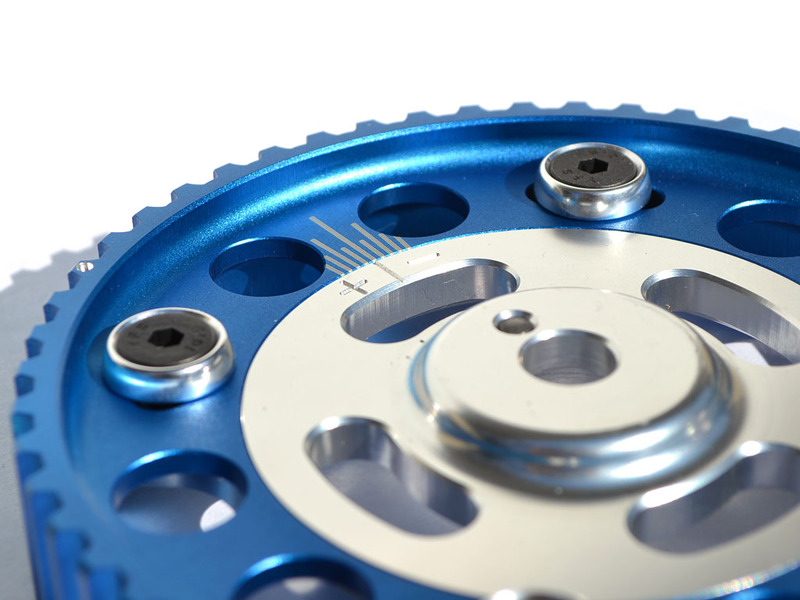 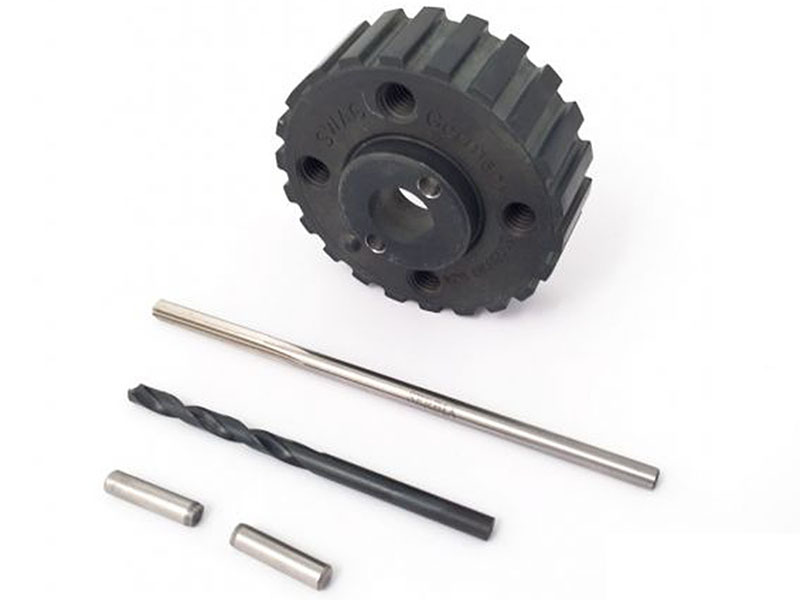 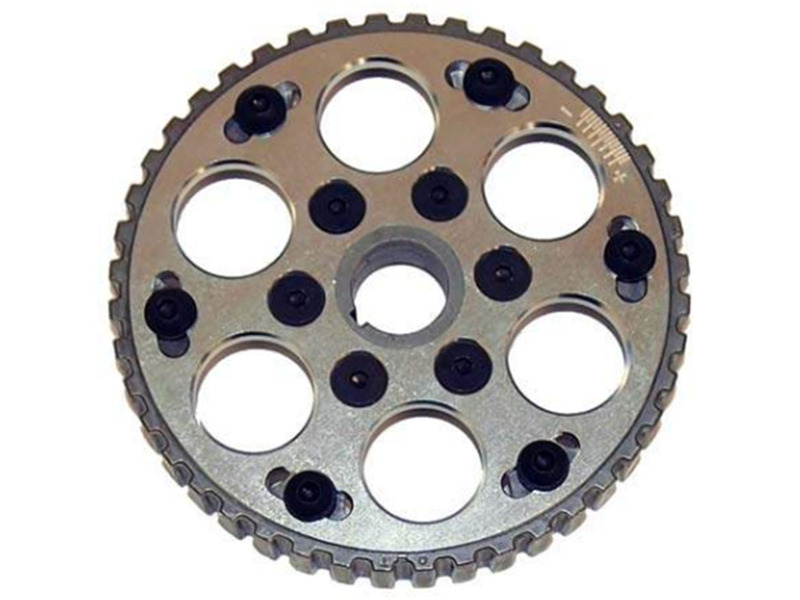 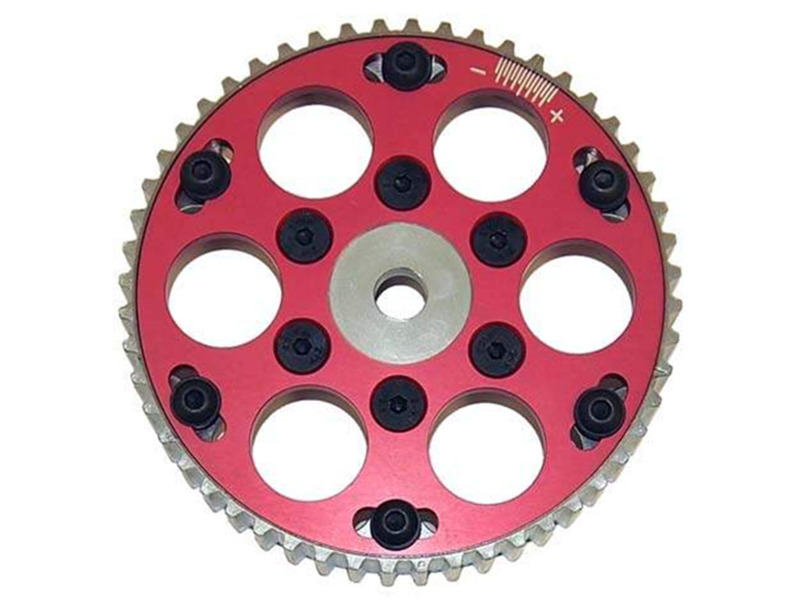 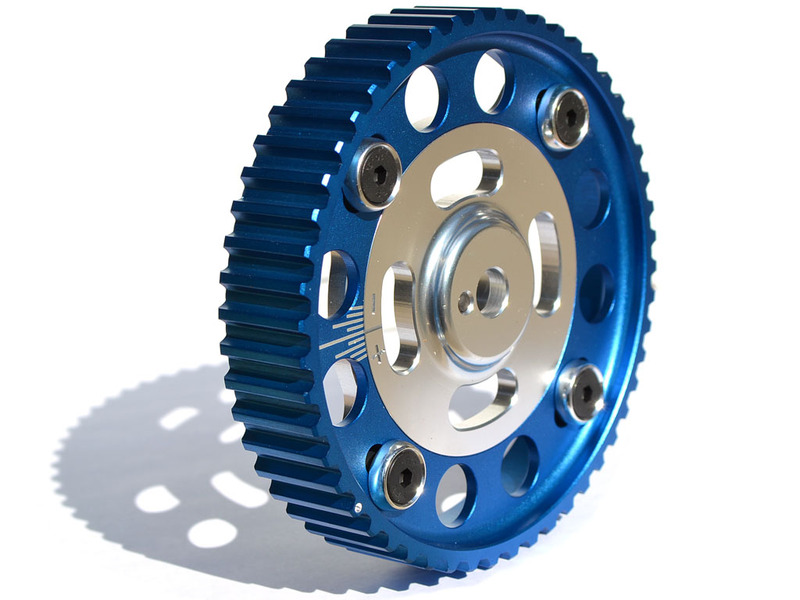 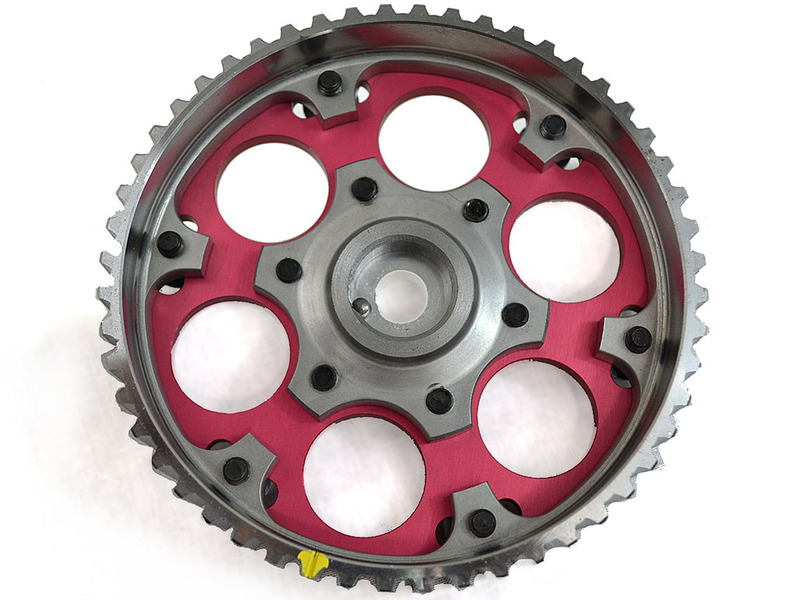 Light weight Aluminum Adjustable Cam Sprocket for 16v & 1.8T. 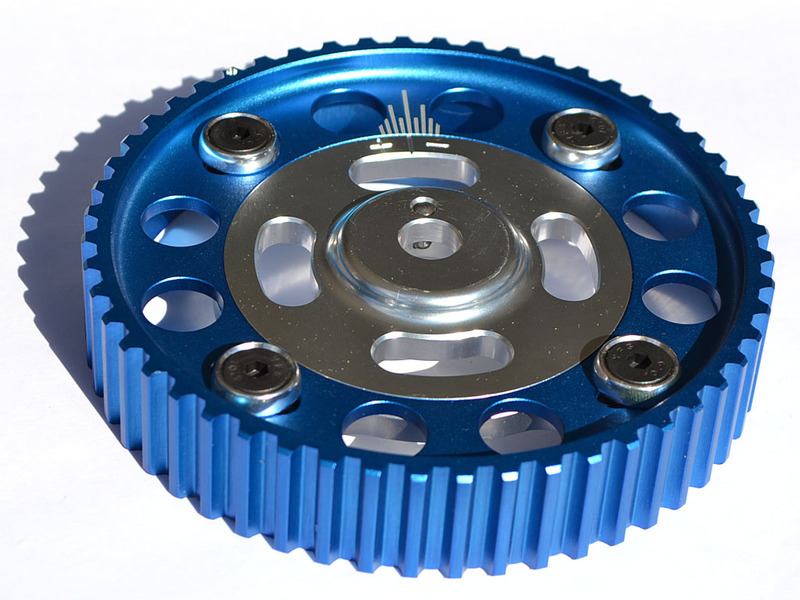 Weight is a mere 10 ounces (294 grams) versus the standard 20.8 ounces (590 grams). 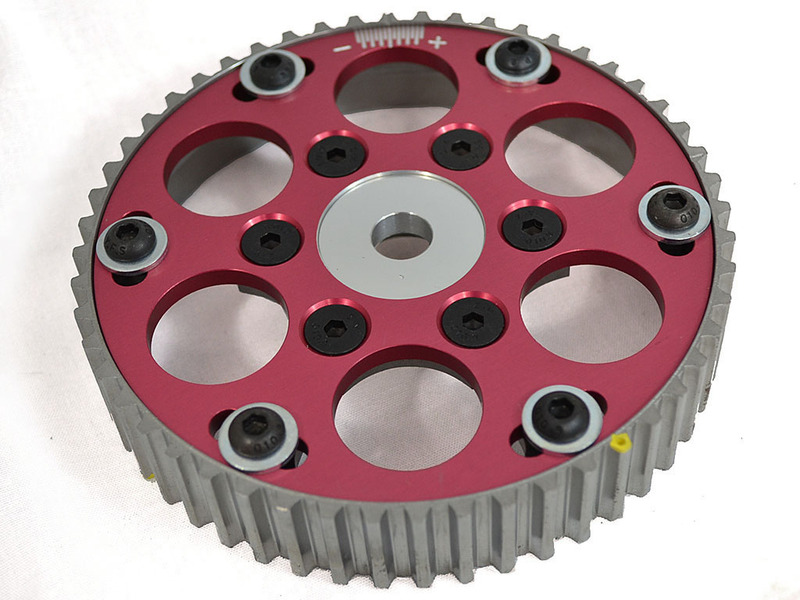 Advance cam timing up to 8 degrees for a ripping top end or retard it by a maximum of 8 degrees for monster bottom end response. 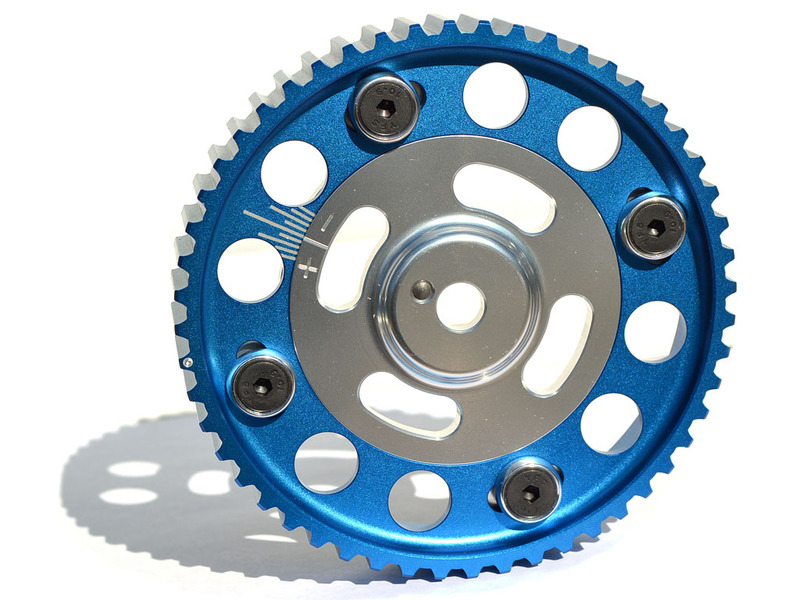 Blue Anodized finish. 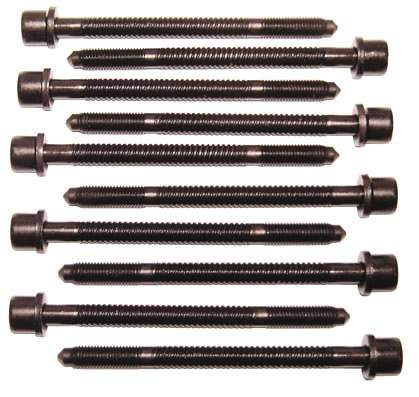 Allen wrench included. 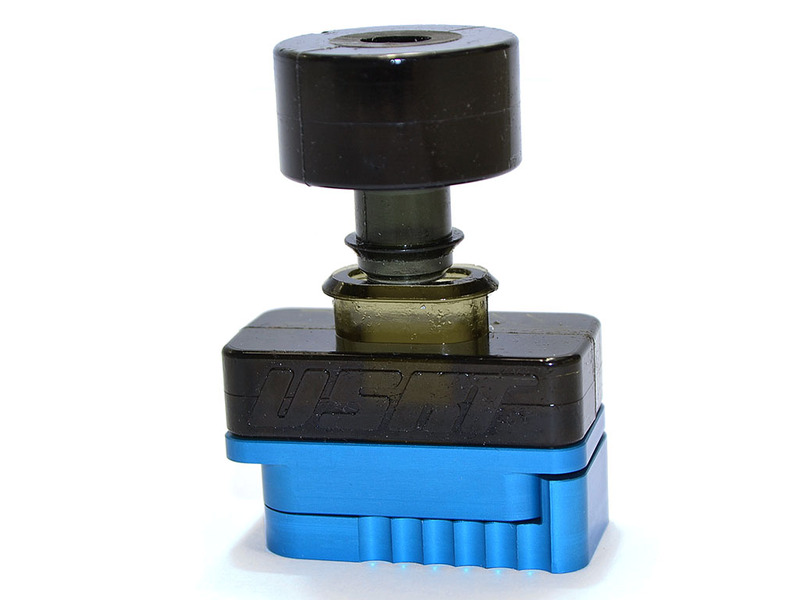 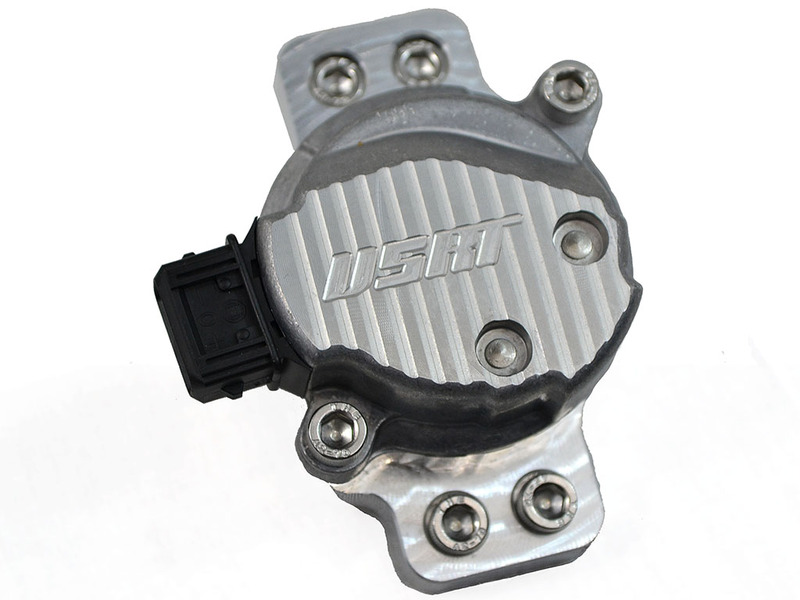 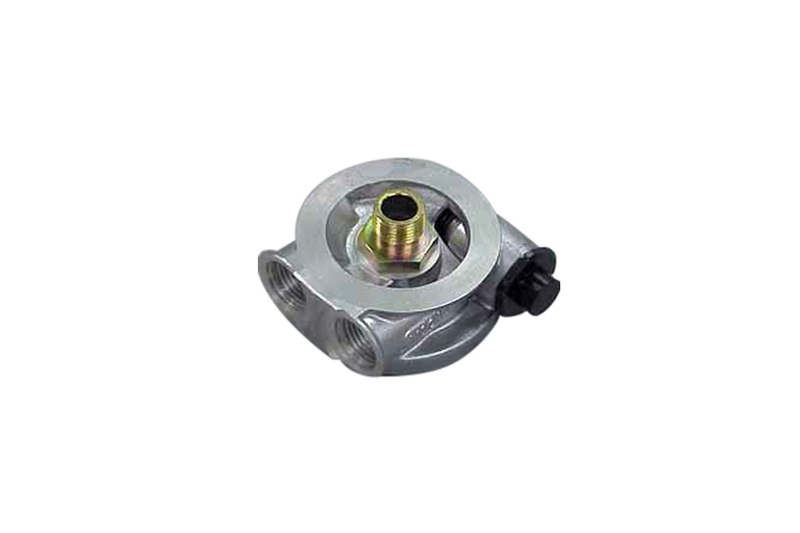 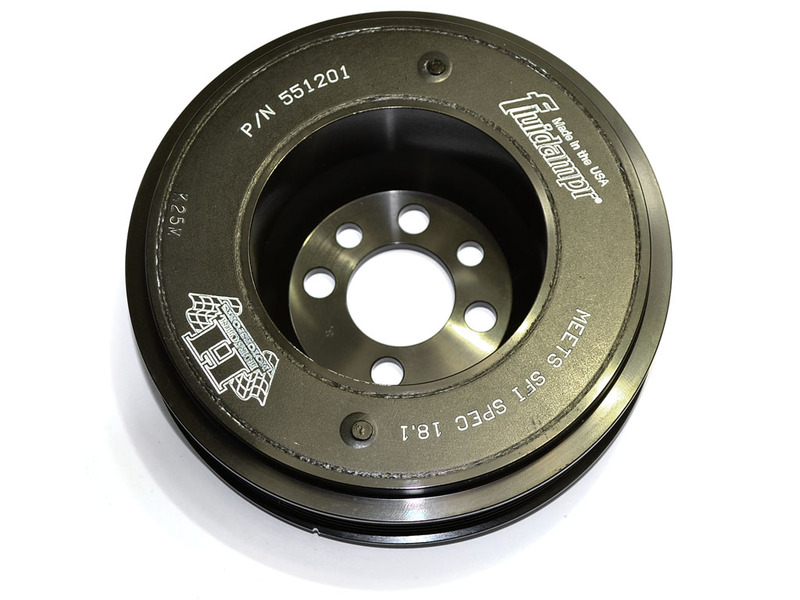 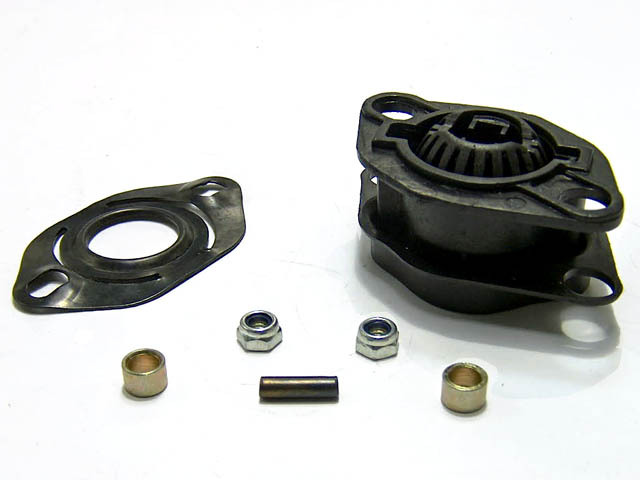 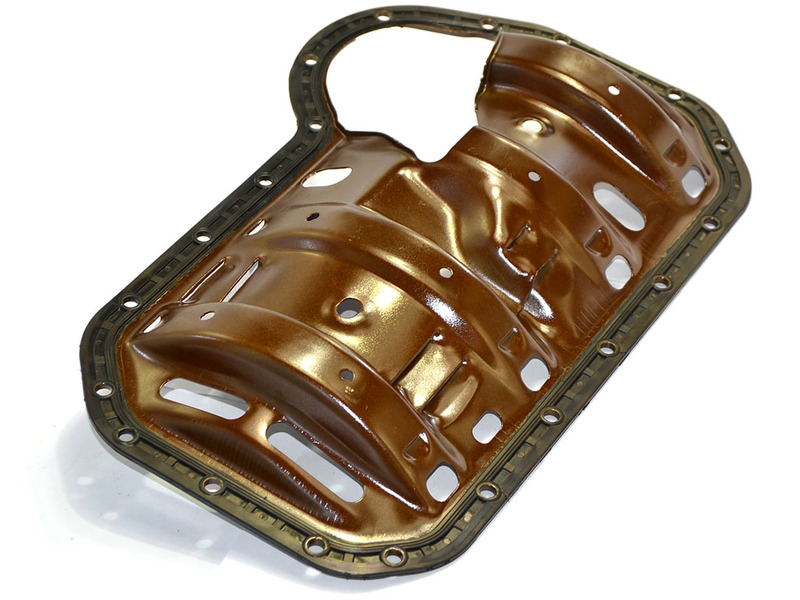 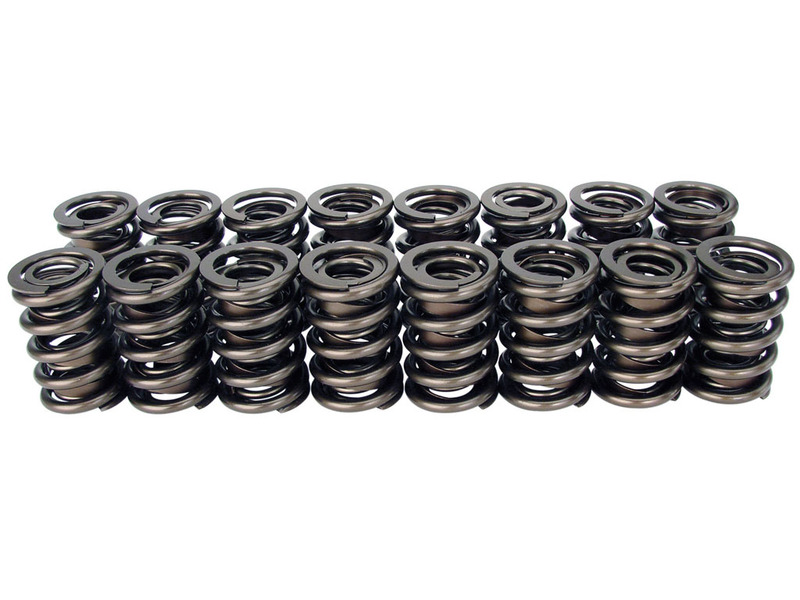 Fits 1986 to 1992 1.8L(PL) & 2.0L(9A) 16v engines as well as VW & Audi 1.8T 1996-early 2000 (All AEB, ATW/AUG to 5/00). 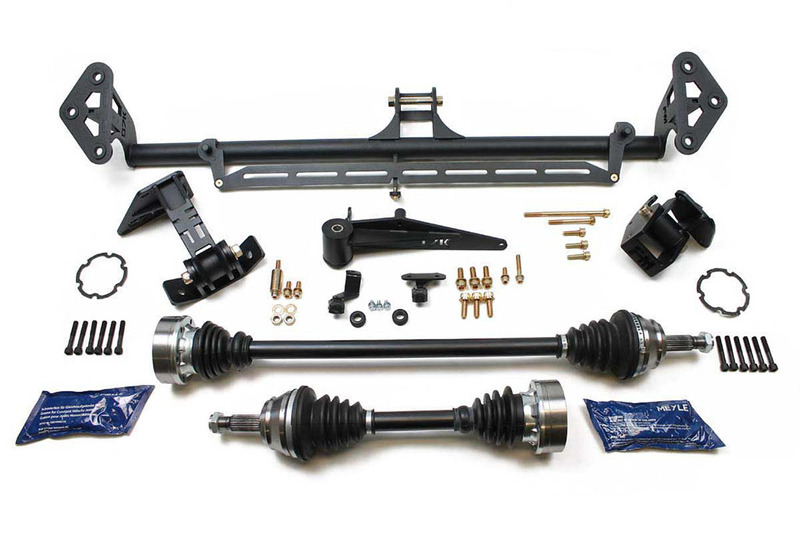 Choose your weapon, hero.